Still has Motoblur, just took my system folder and edited it like ****. 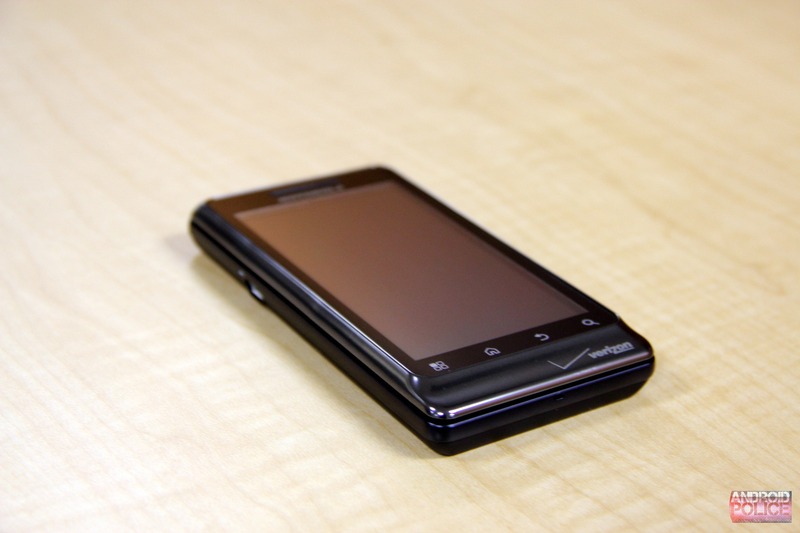 Looks like the Motorola did a pretty solid job of improving on the Droid: BGR's heard word that the Droid 2 has a great return rate; in fact, it's "the lowest smartphone return rate on Verizon Wireless." 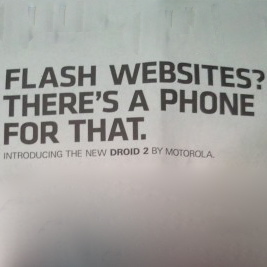 Better still, it has a very low dropped call rate. 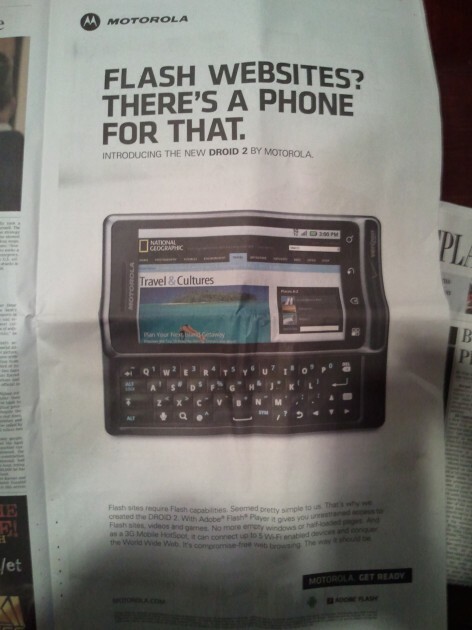 Way to go, Moto - stick it to the man in your ads and products alike. 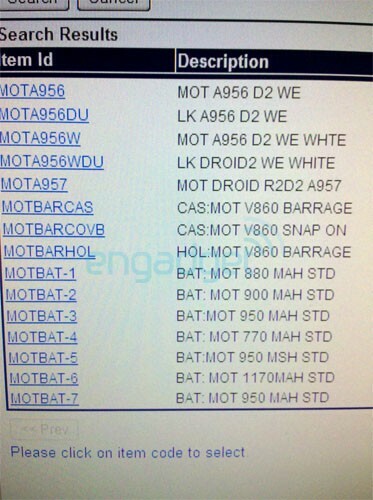 Today, an Engadget tipster has debunked that rumor with another screenshot (above) that clearly identifies the A956 as the Droid World Edition (WE) and the A957 as the R2-D2 edition of the Droid 2. 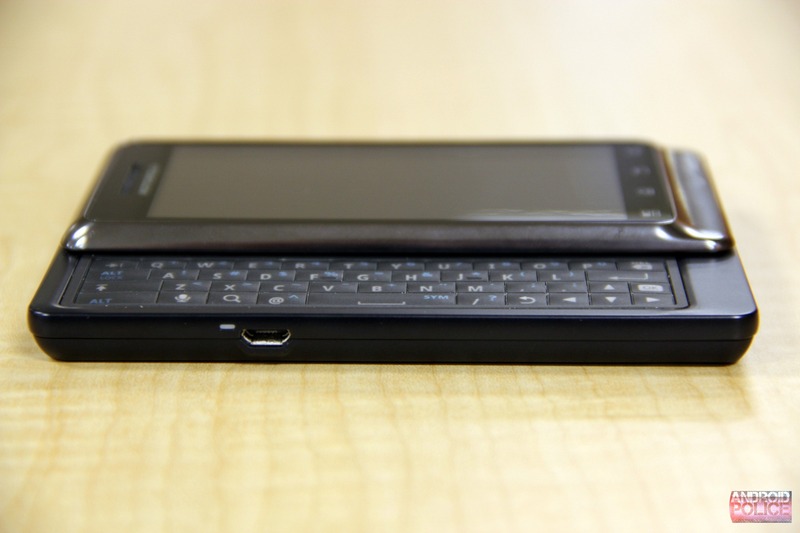 Looks like a dev over at XDA-Devs (where else?) 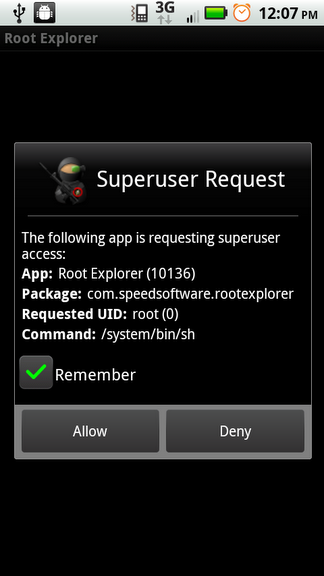 has managed to root the Motorola Droid 2. 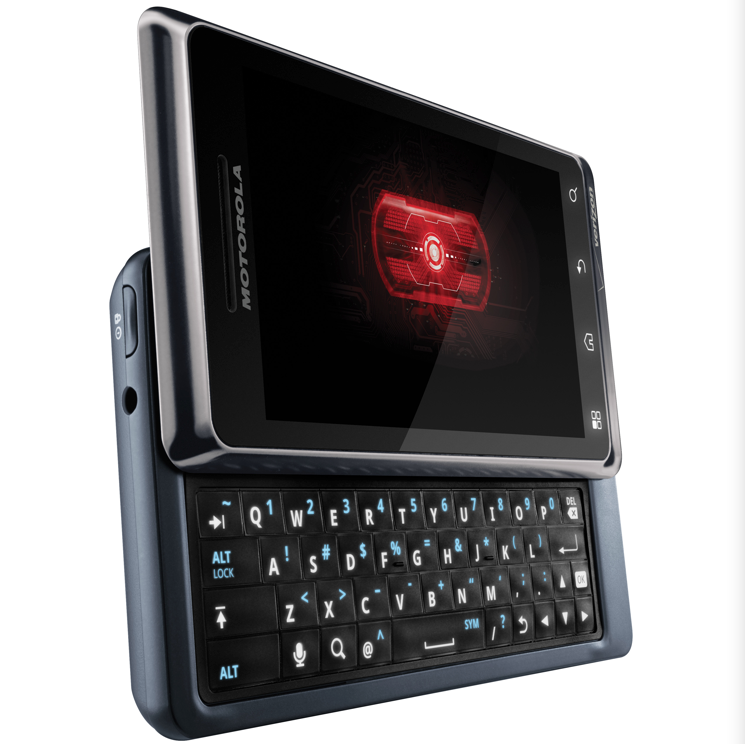 As this is the device's first root and it was just released, it's not surprising that the method is still dependant on manually typing a number of commands. 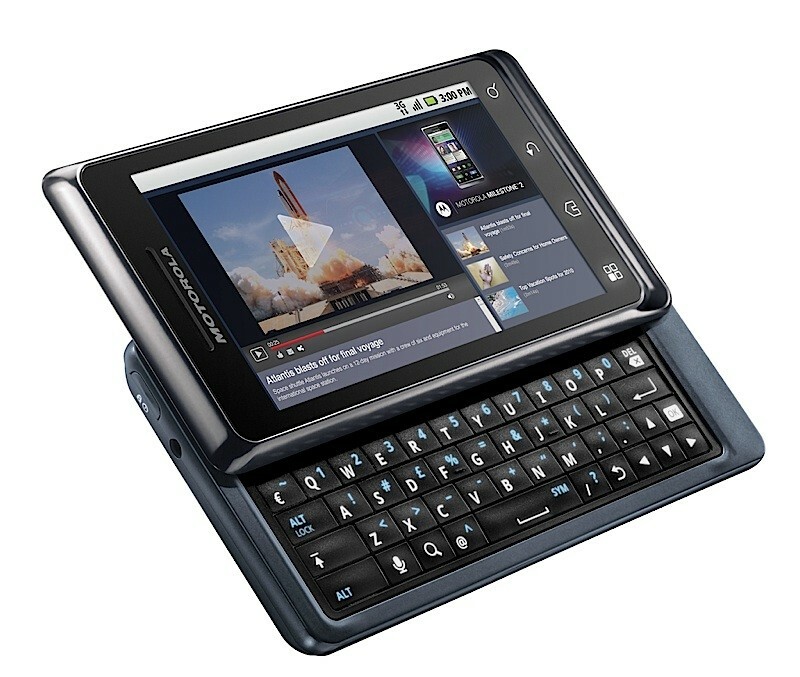 The process requires adb and Motorola drivers to be installed, and involves pushing and executing the root file with ADB. While it doesn't look overly complex, it's probably not something suitable for more novice rooters. 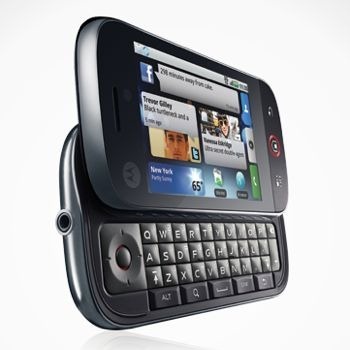 Verizon announced that they’d be releasing an app for a variety of devices that adds functionality for FiOS customers. 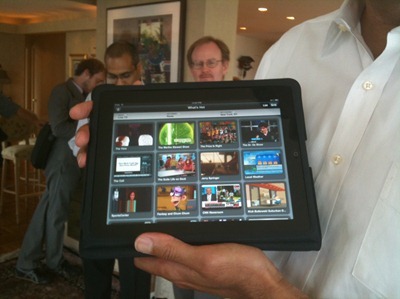 For example, iPad users can watch TV on the device as long as they’re at home. More relevantly to our purposes, though: they’ll be releasing an app to allow some smartphone users to stream video-on-demand. 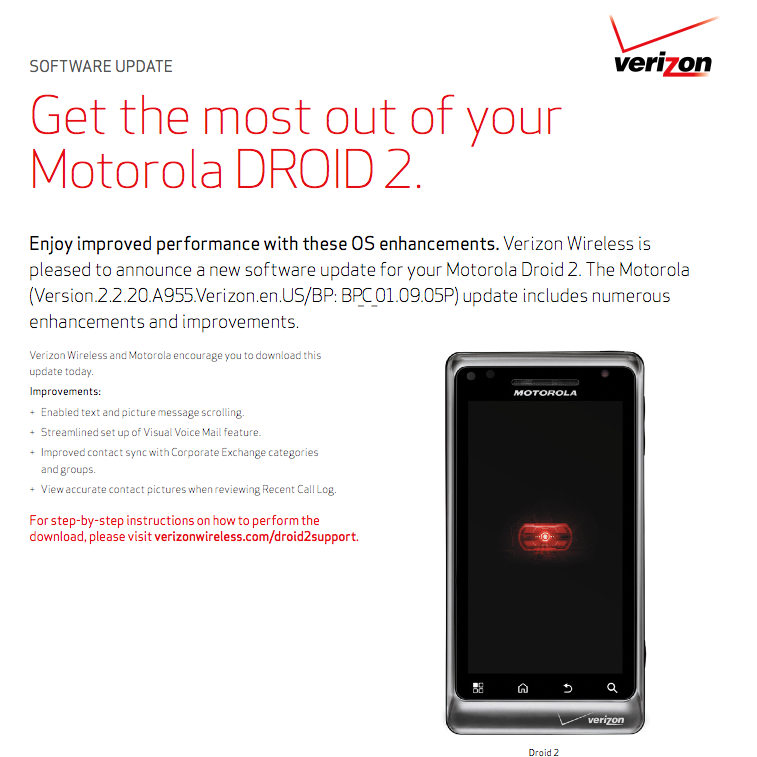 There is a catch-22 though: the app only supports select smartphones - namely, those sold by Verizon.